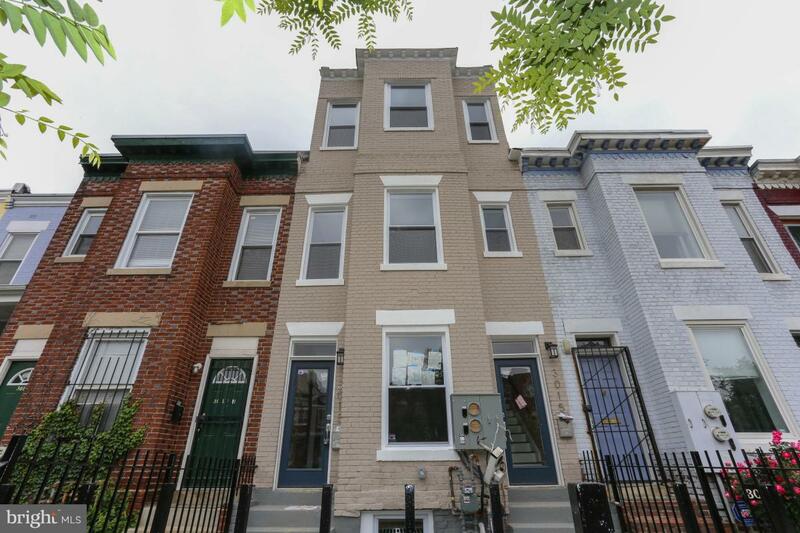 Back on market, prior offer fell through due to financing. 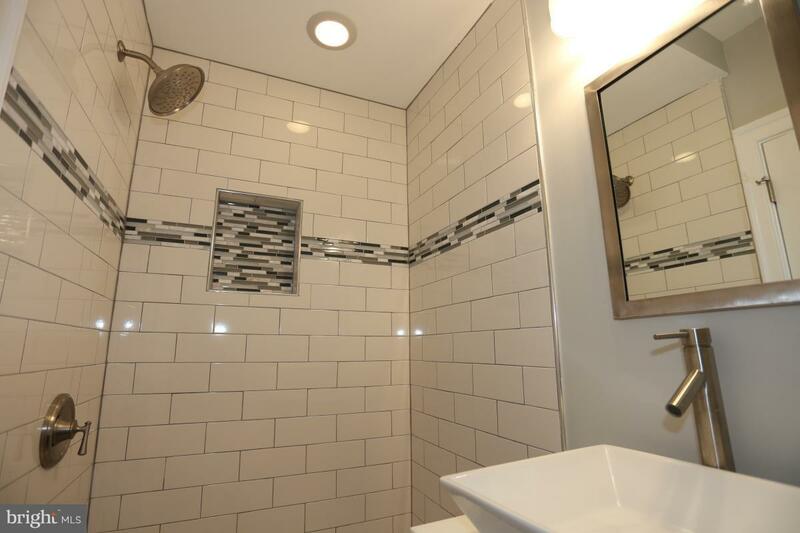 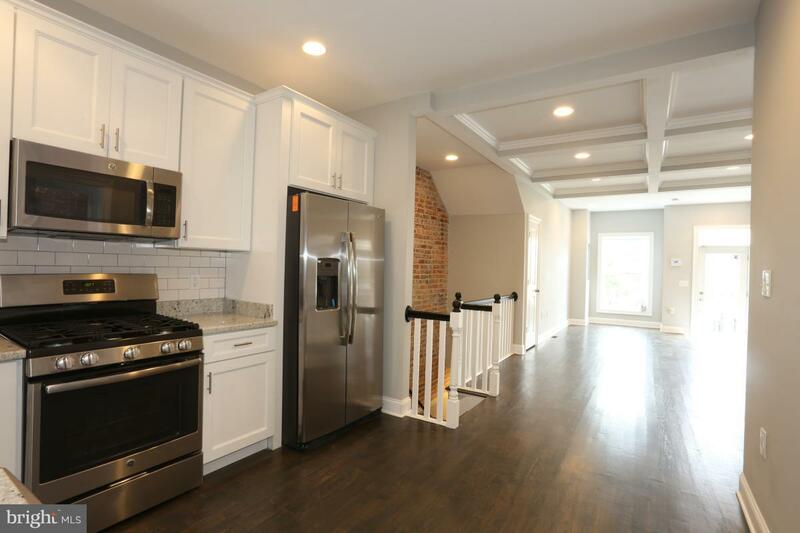 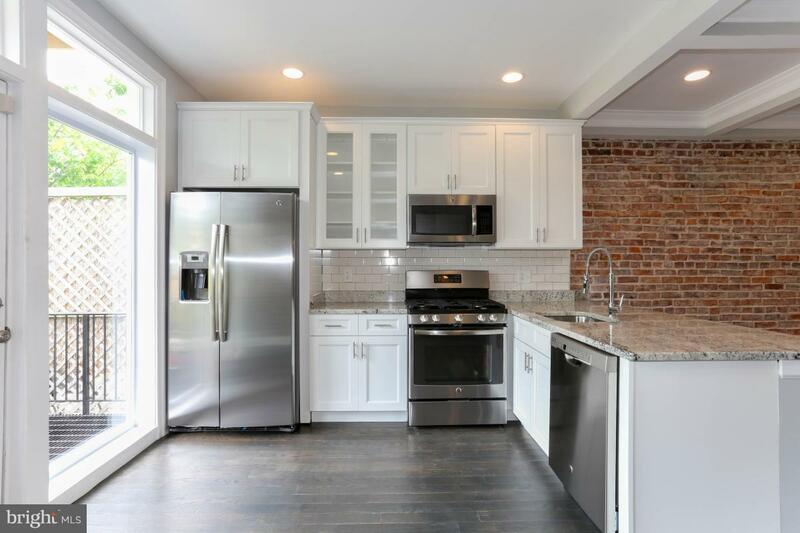 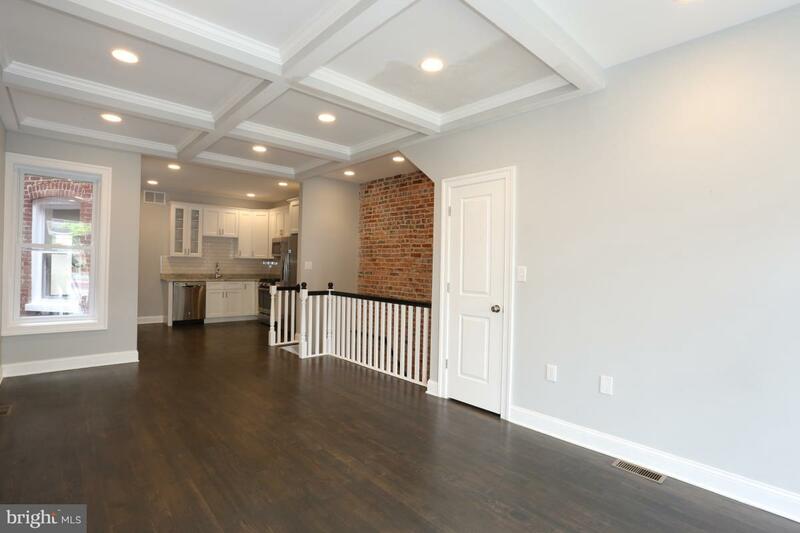 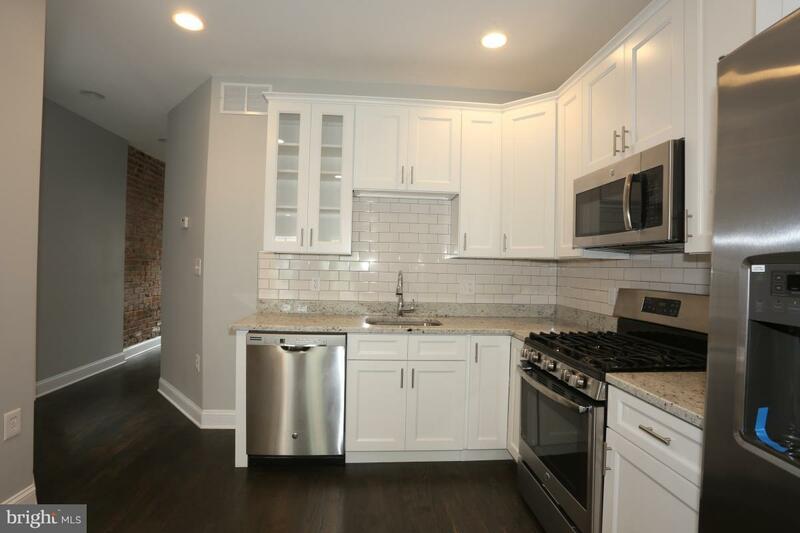 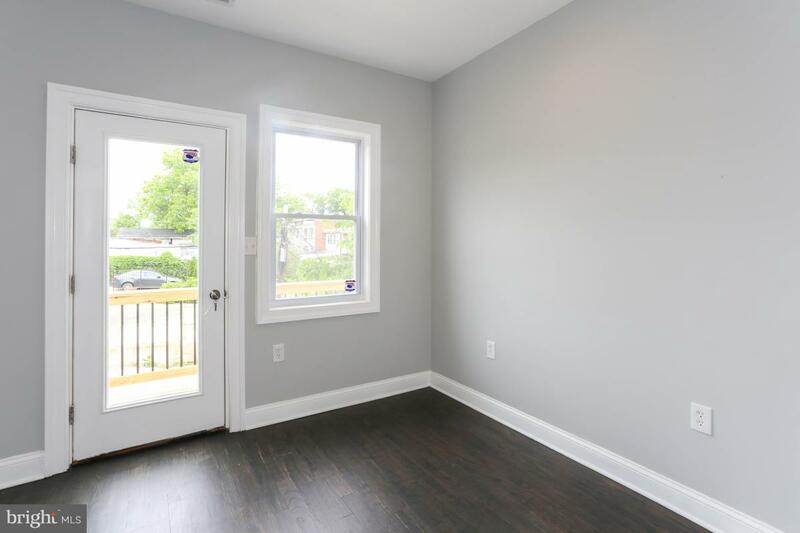 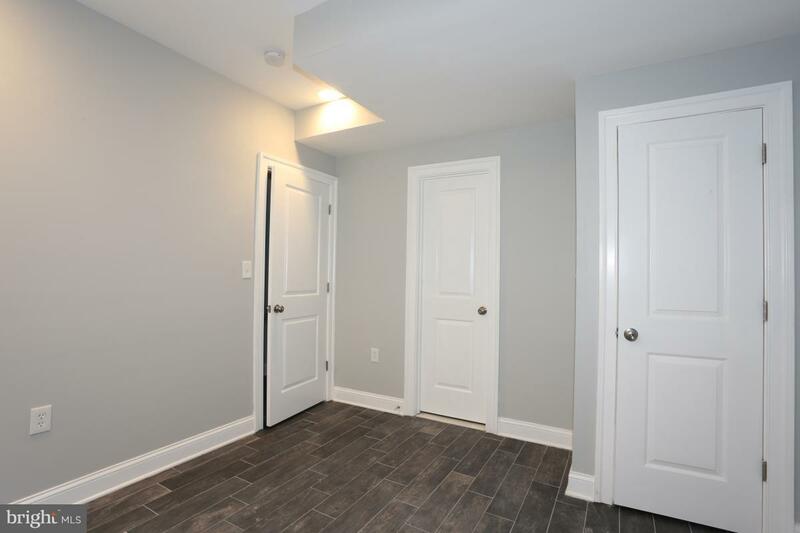 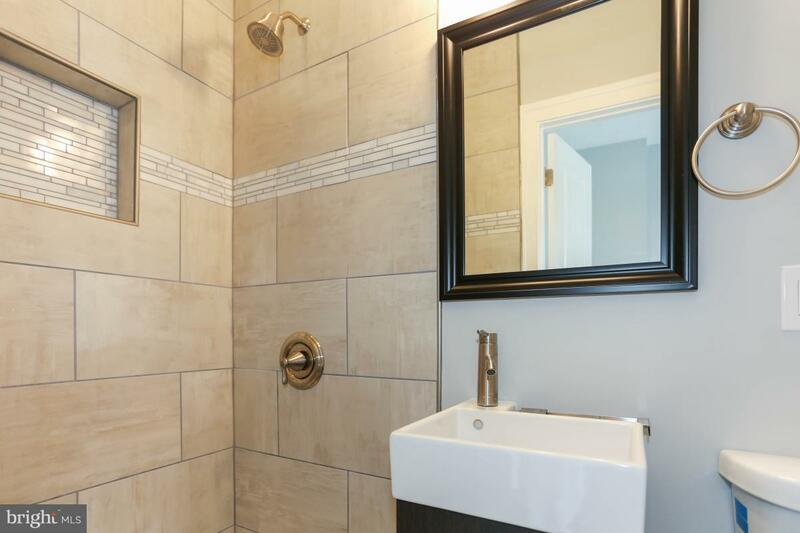 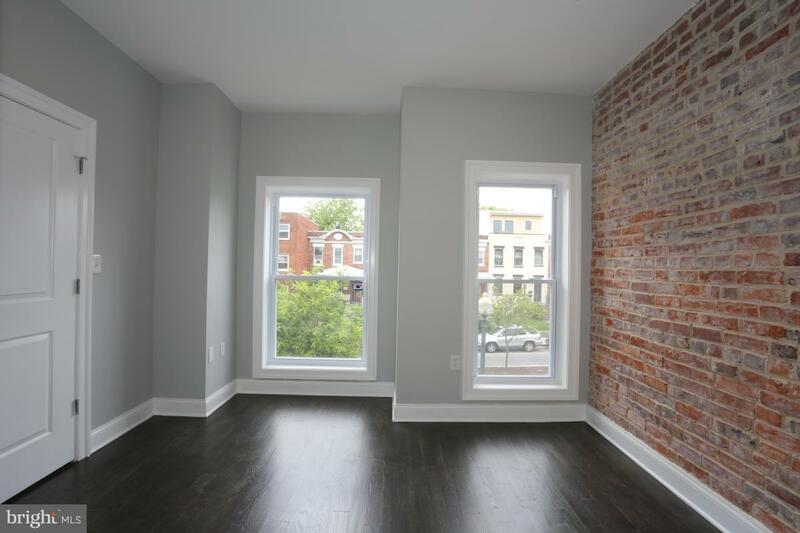 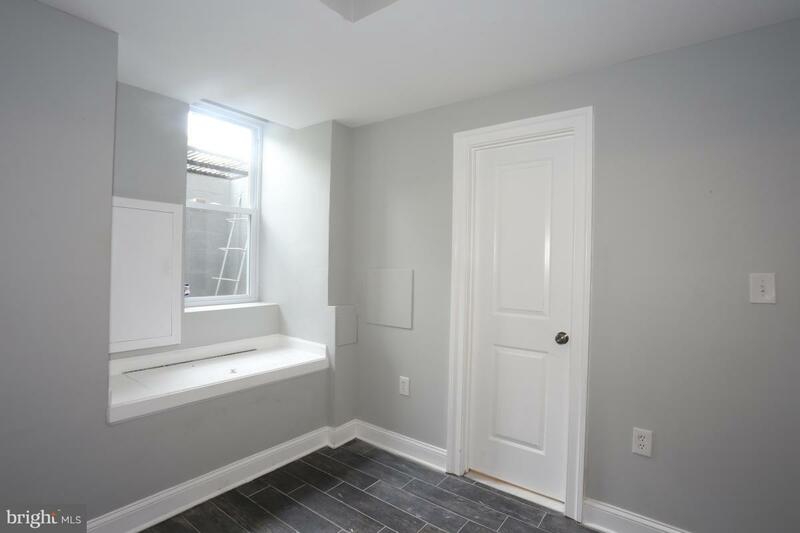 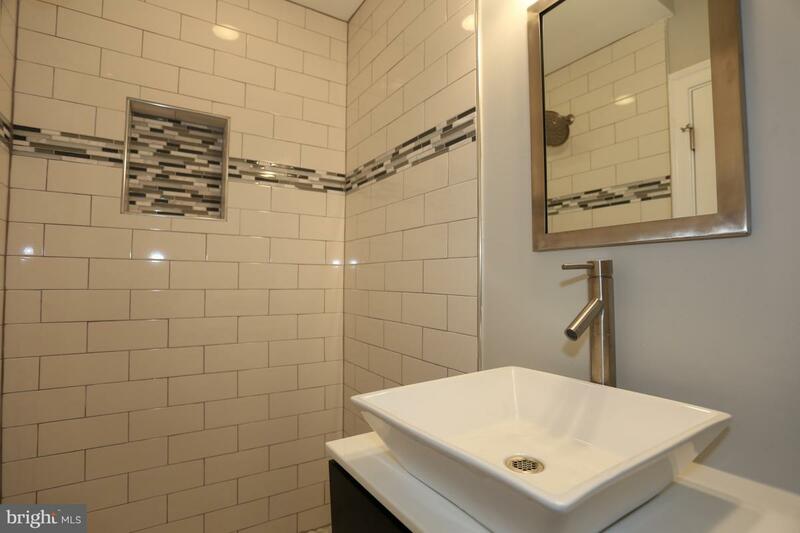 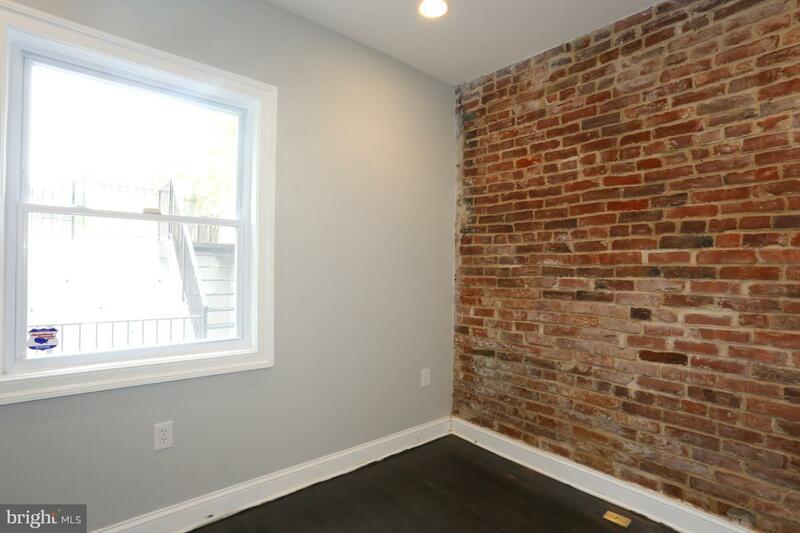 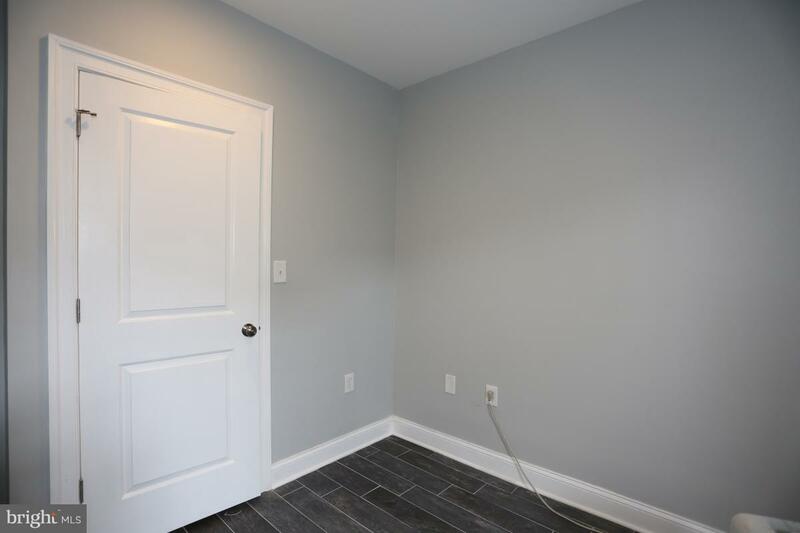 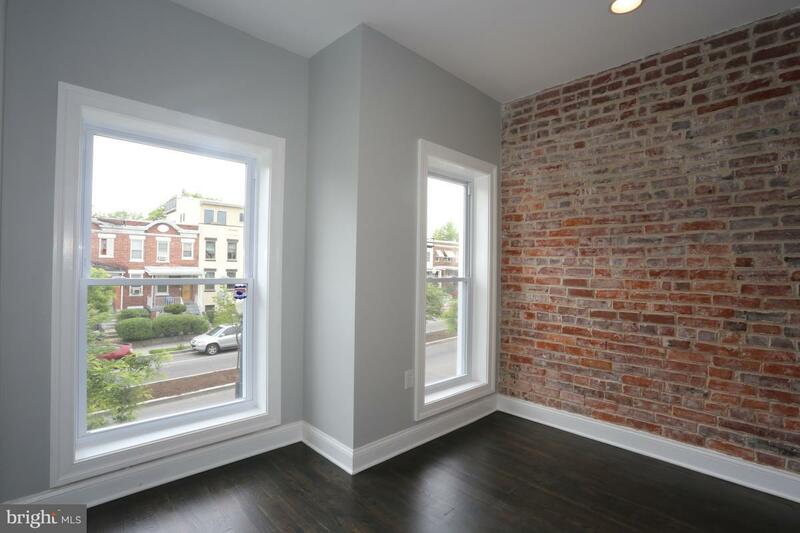 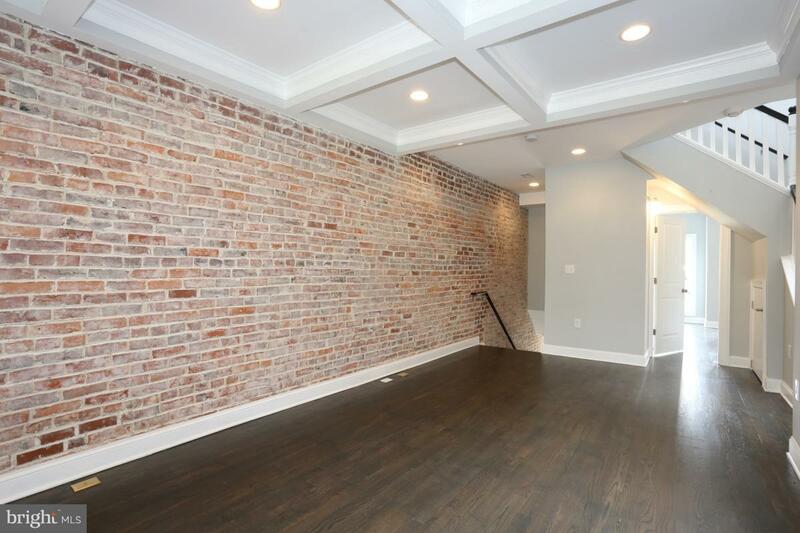 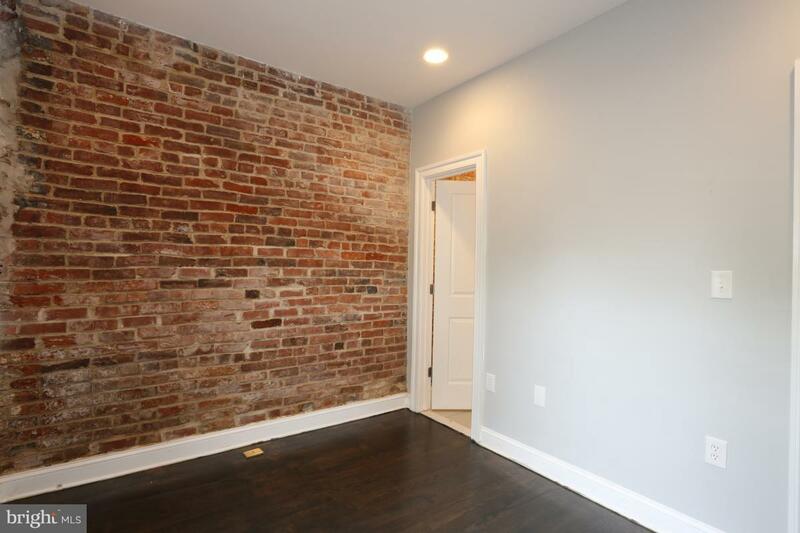 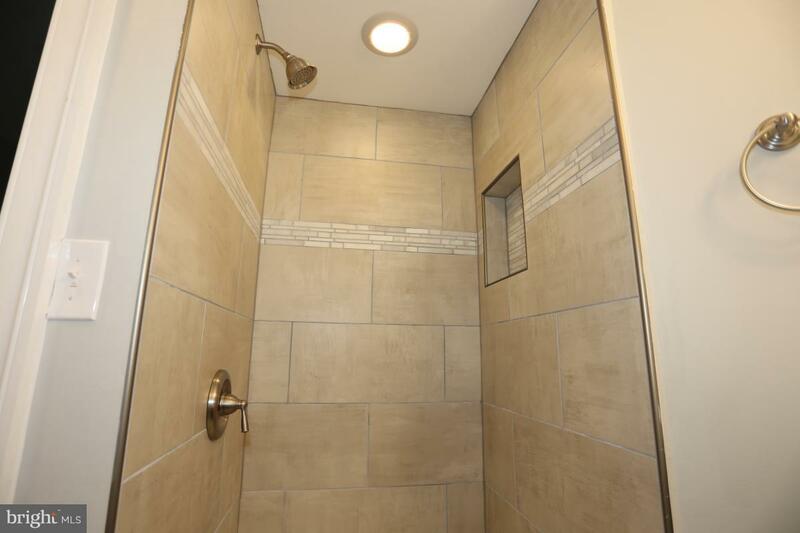 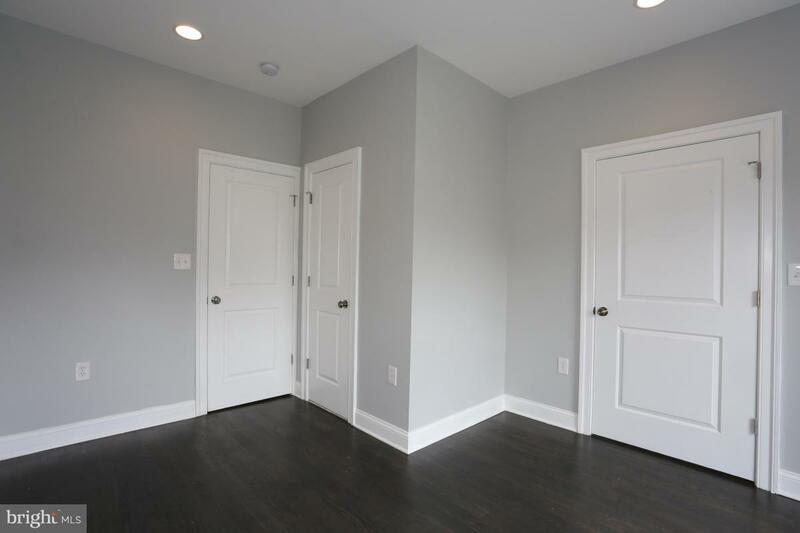 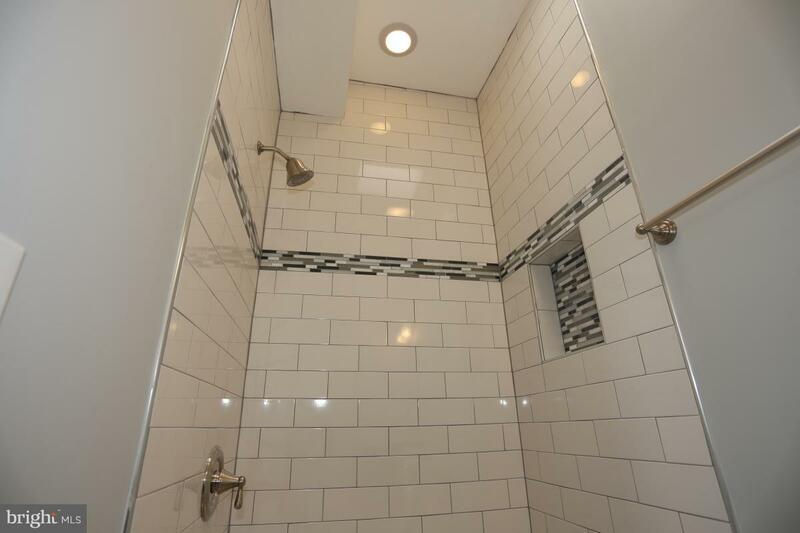 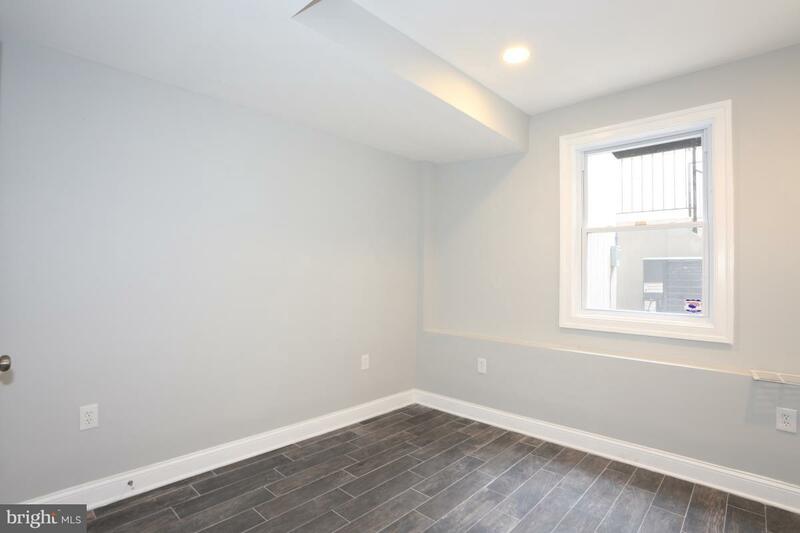 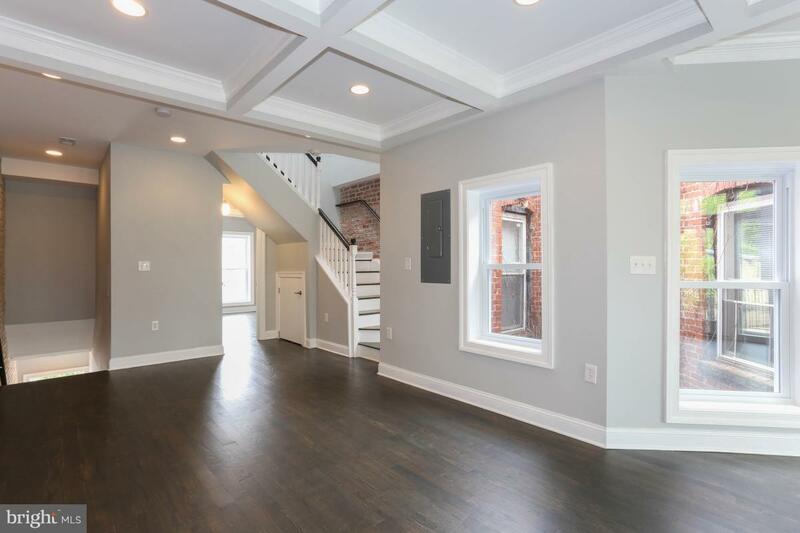 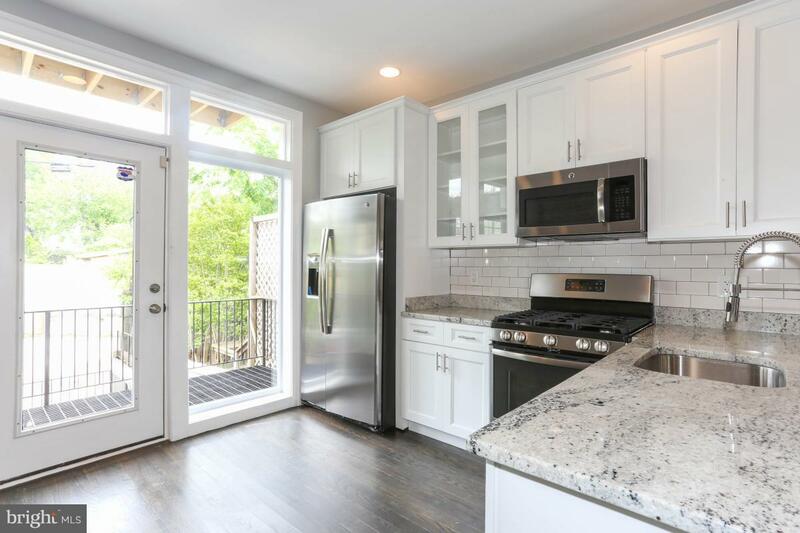 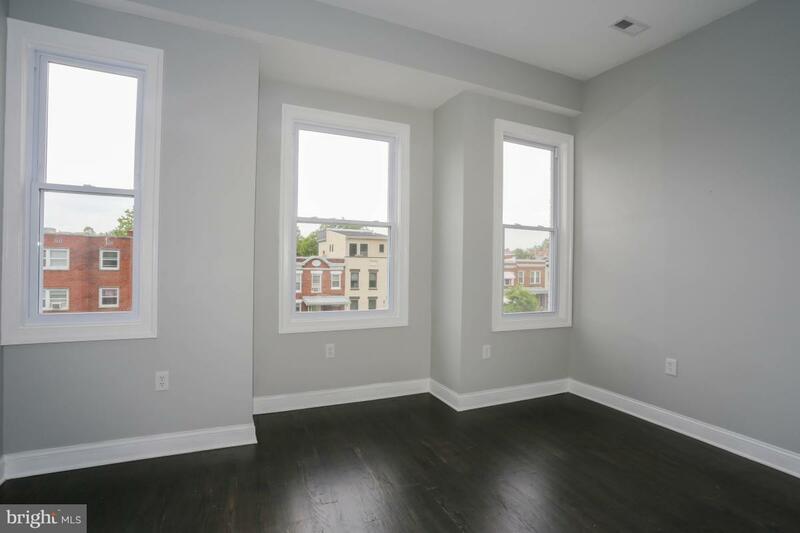 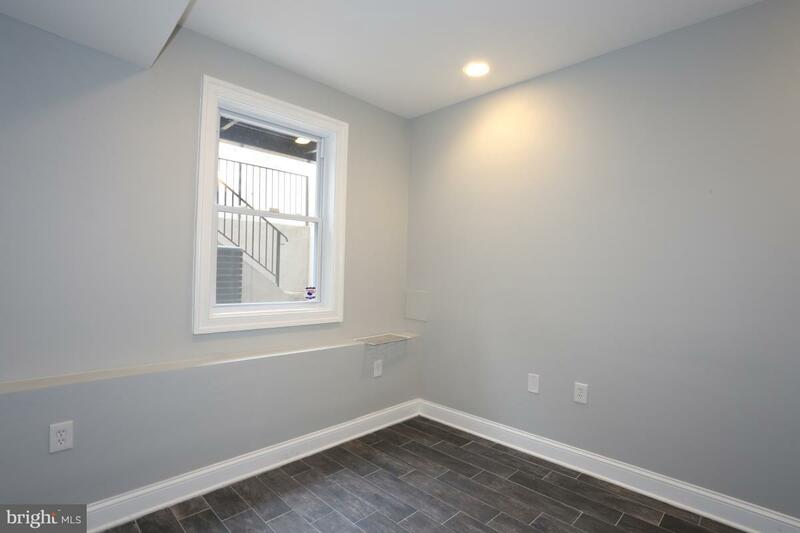 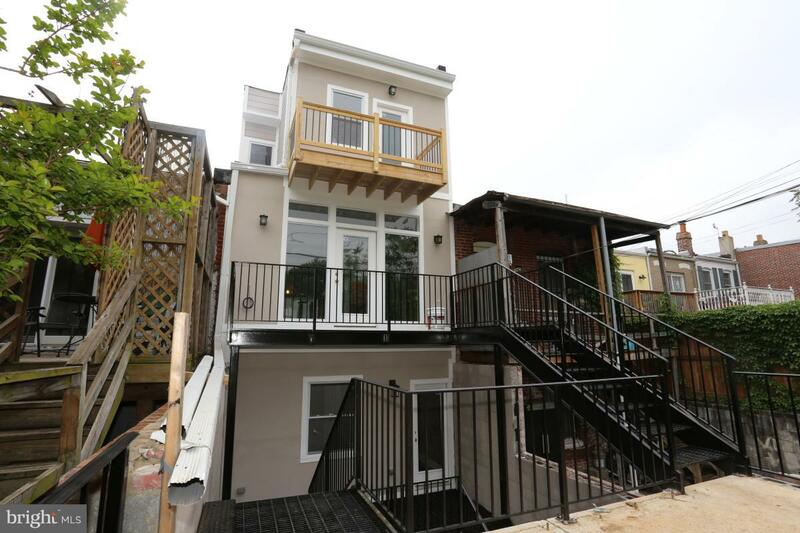 Two completely renovated units ideally located just three blocks from the Columbia Heights metro. 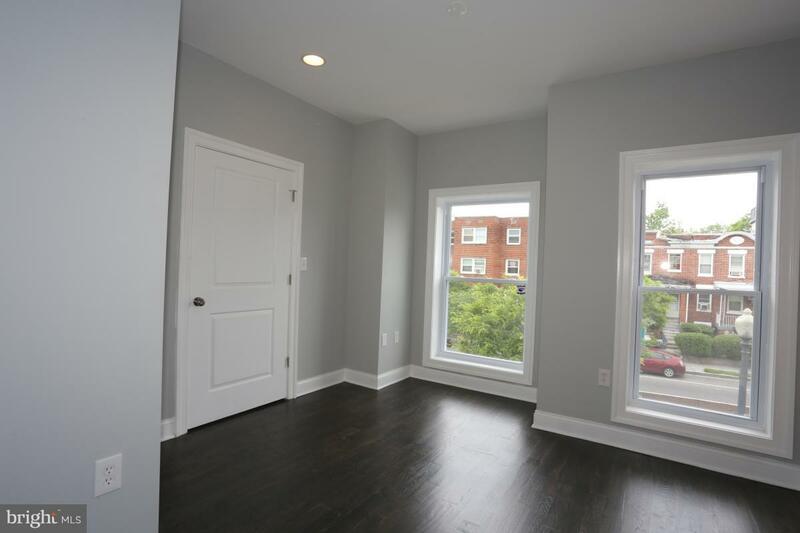 Each unit is a spacious 4 bedroom, 3 bathroom unit. 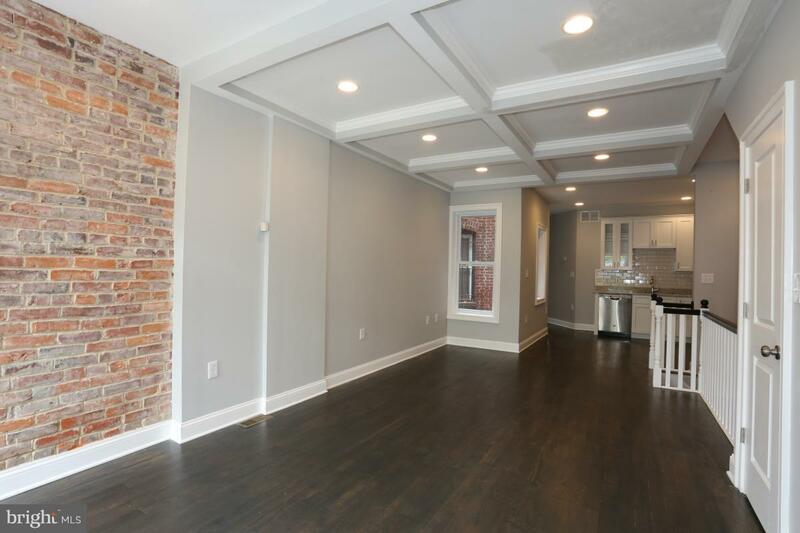 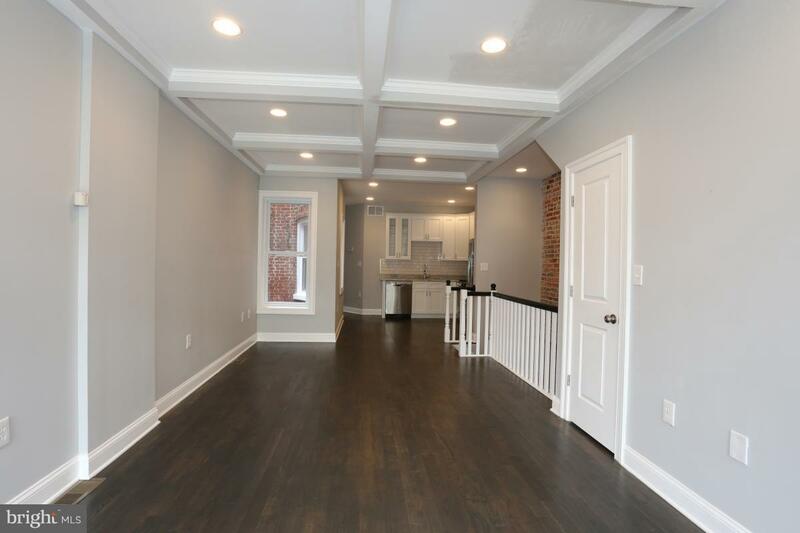 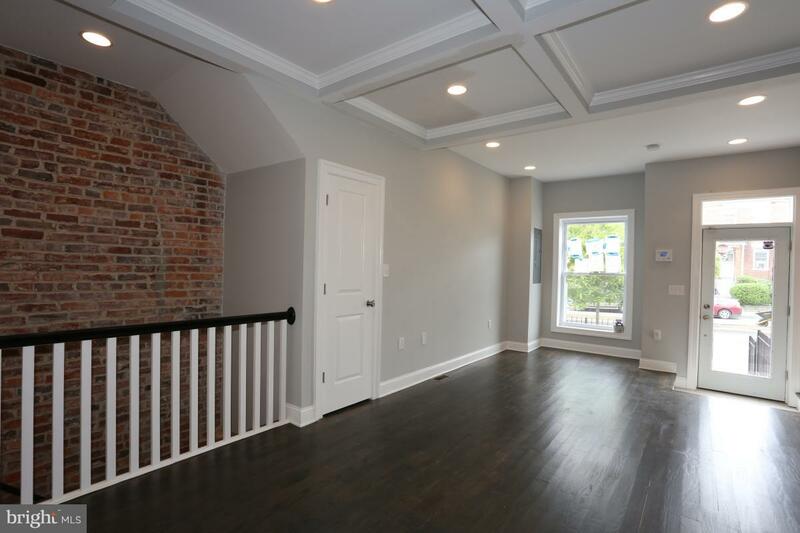 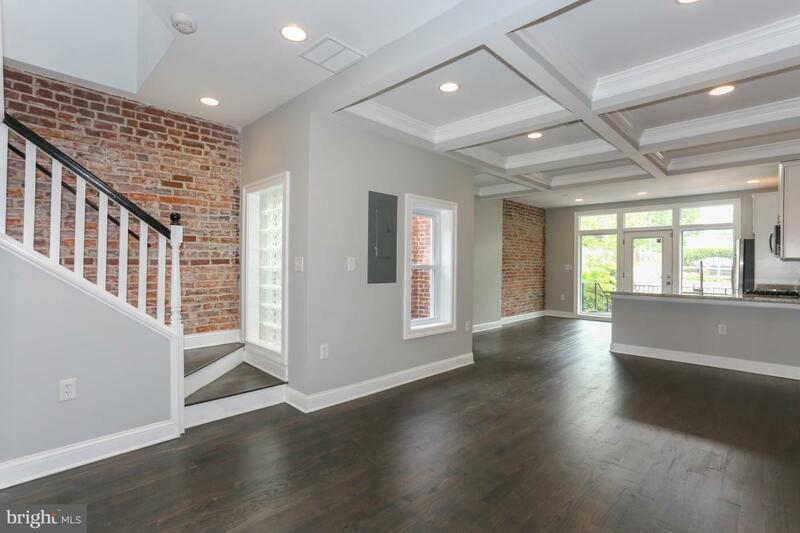 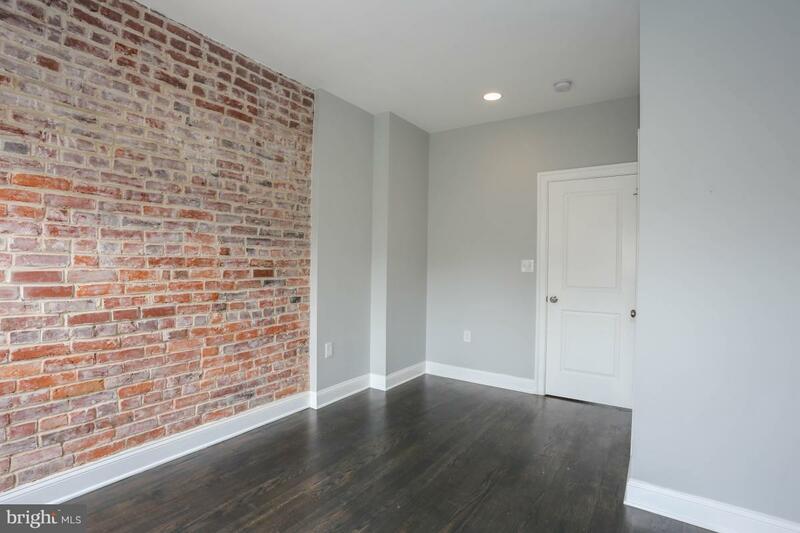 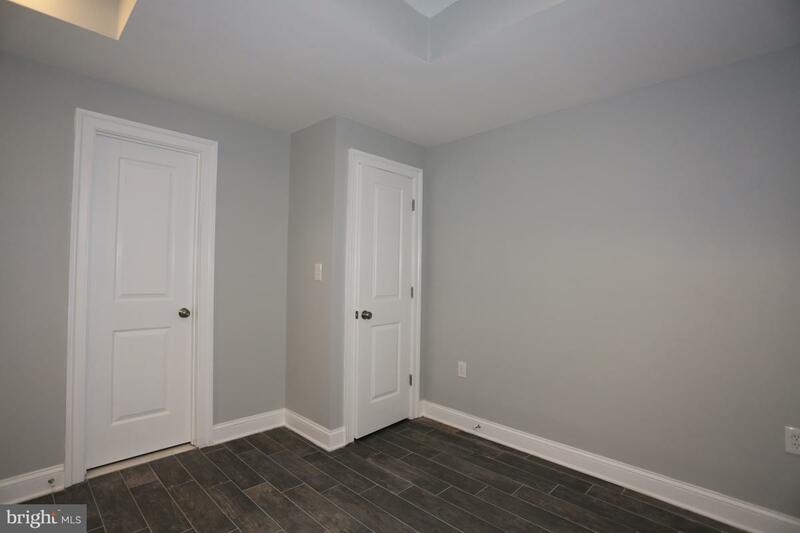 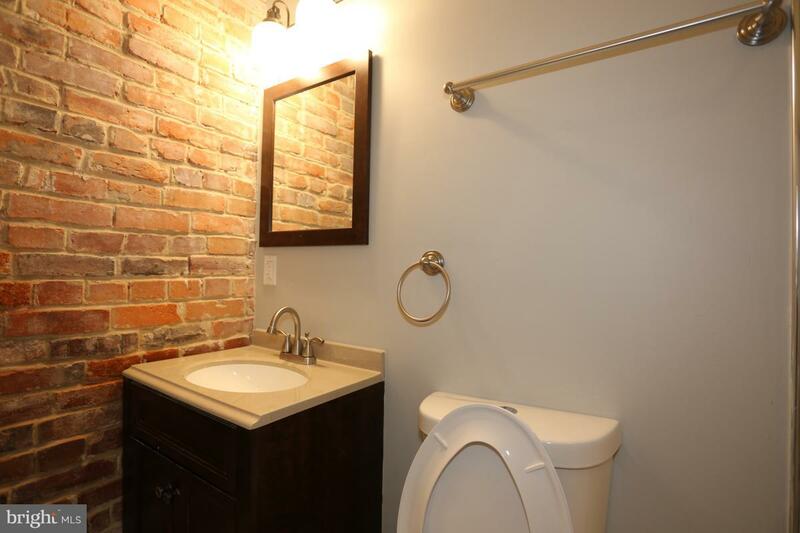 The property features open floor plans, vaulted ceilings, exposed brick, large windows, and hardwood floors throughout. 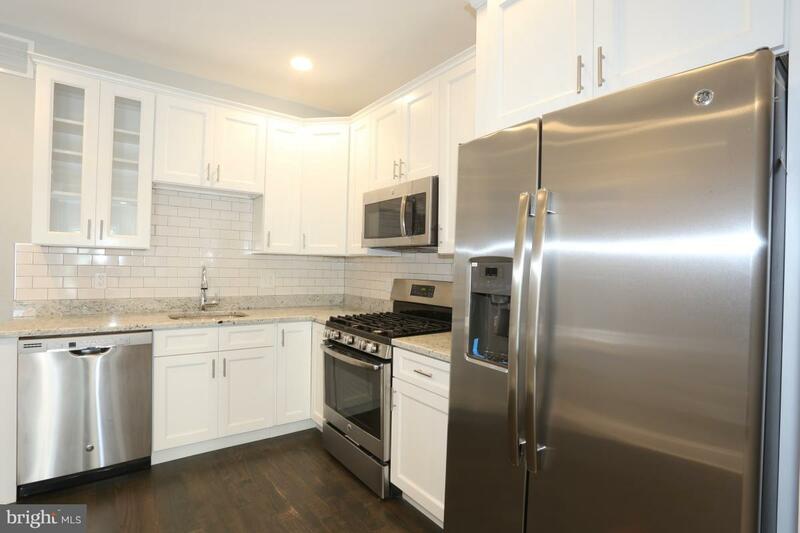 The gourmet kitchen comes complete with satin white kitchen cabinets, full extension drawers, and stainless appliances. 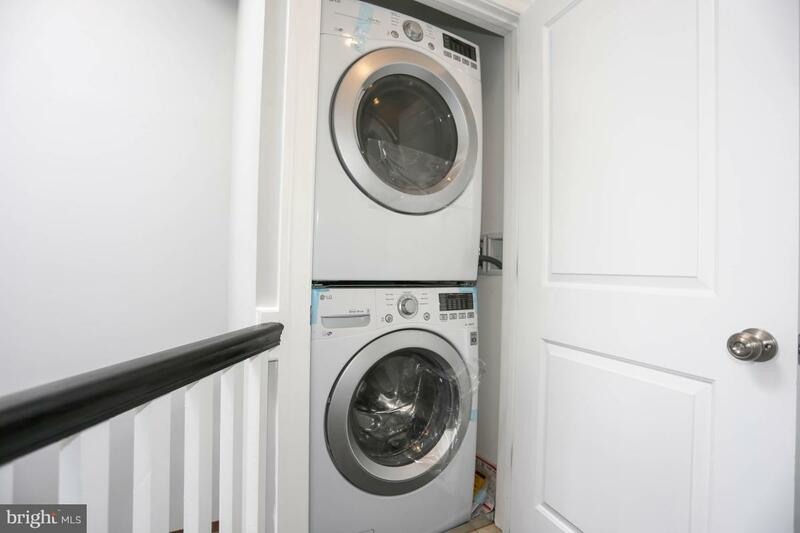 Washer / dryers are conveniently included in each unit and there are two outdoor parking spaces behind the building - one allocated to each unit. 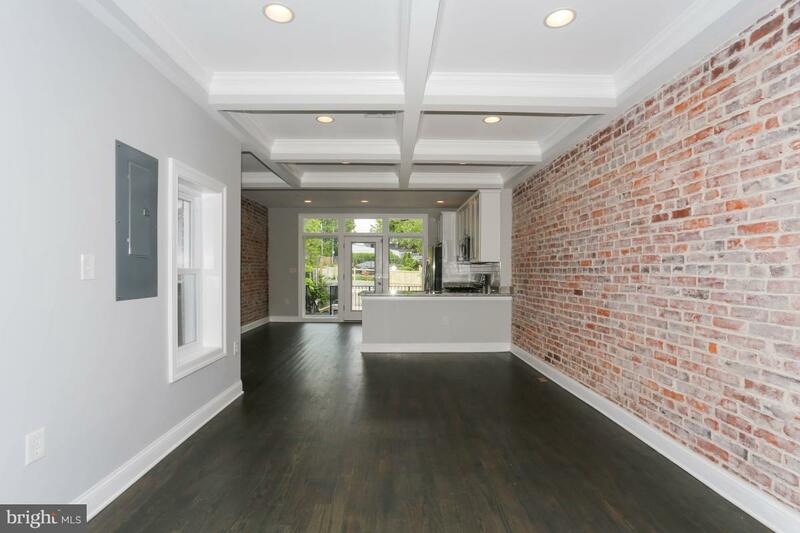 The building is perfectly situated near all of the fantastic restaurants, nightlife, and shopping that the area has to offer.